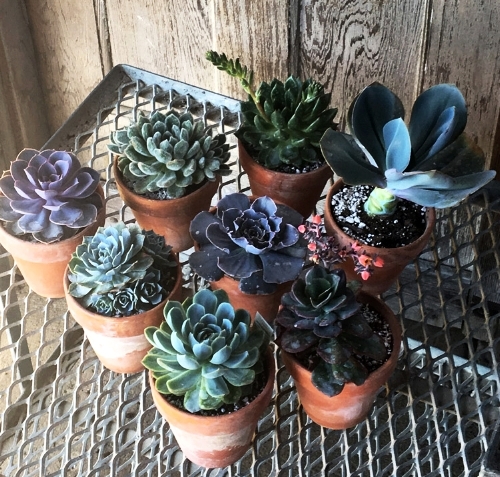 You can find an abundant source of cool succulents, greenhouse annuals, veggies & herbs, and gorgeous tropical planters! 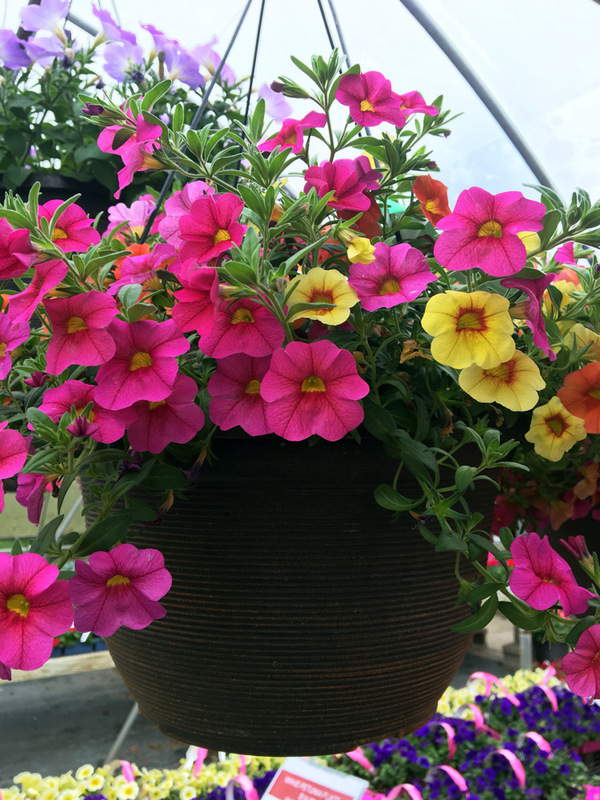 The annuals are planted in flats, basket fillers, hanging baskets, and patio planters in every size. 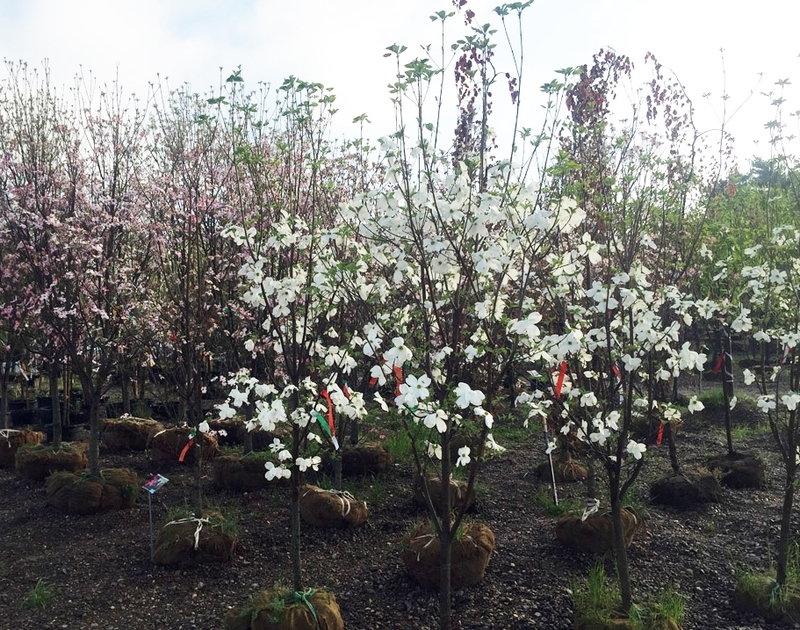 Taking a step beyond the greenhouse, you can find perennials, shrubs, and a huge tree selection. We also offer bulk and bagged products! See pricing here! Our garden shop is different is the way that we are centered around our customer's planting success. Taking a step back and enjoying the simple things in life is our approach. 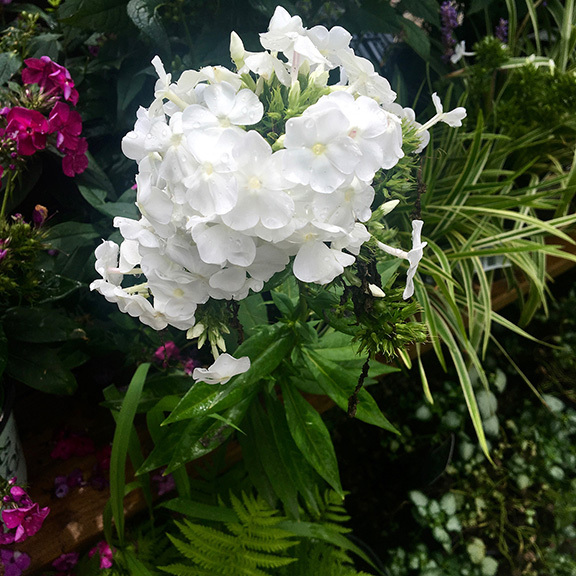 We love creating experiences with our customers, so they can learn about the opportunity to plant good-looking and beneficial plants in their yard. Our team, hopes to see you this 2018! #1 - Let's set up your appointment! #5 - NOTE: if customer decides to go through with job, then $75 fee is applied to job. Albyn's does charge a $75 consultation fee for new customers. ACCESS PORTFOLIO TO VIEW MORE!